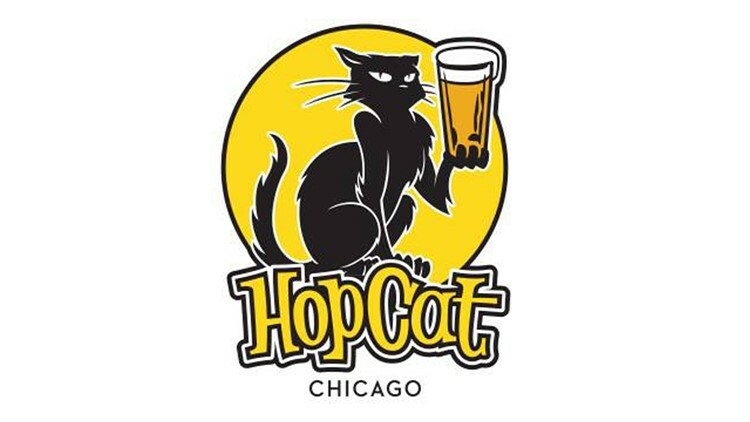 Since opening their Grand Rapids location in January 2008, HopCat has been on an unending quest to ensure that their beer selection is the best in the world. They’re listed as one of the Top 50 bars in the US by Draft Magazine. But that’s just the start: Beer Advocate Magazine has ranked them as the #3 Beer Bar in the world, CraftBeer.com has rated them the #2 beer bar in the U.S., and in 2012 and 2013 RateBeer.com ranked HopCat - Grand Rapids as the #1 Brewpub in the United States. HopCat’s famous Crack Fries were even named among the 10 Best French Fries in the nation by Food Network Magazine.